Leading credit card companies today are offering various types of insurance to their clients free of charge. Once you get hold of your credit card insurance, the best thing to do is to carefully read it for it might include some coverage that you have never known of before. This way, you will know what to expect from the insurance provider in case unfortunate things happen to your credit card. In the event that you’ve proven that your credit card was used in bad faith, the insurance provider will have to pay the amount that was credited to your account. Fraud on credit cards is rampant nowadays and it happens mostly on the worldwide web. This coverage only applies during holidays, but just a few credit card companies have dual benefits and that’s what you have to look into. Check whether they can return your money in case you want to cancel your ticket from the time you acquired it and on the actual date of your travel. The second benefit that you should check is if the credit card provider offers a holiday accidental insurance. This insurance provider will cover all the expenses you’ll incur in case you meet an accident during your holiday travel. This coverage applies when the item that you bought using your credit card soon got stolen, damaged or lost. In such scenarios, the insurance provider is obliged to pay the amount that you paid for its acquisition no matter how big the amount is. If in case you bought an item that you soon found out that is cheaper in another store, the insurance provider will give back to you any amount of disparity. 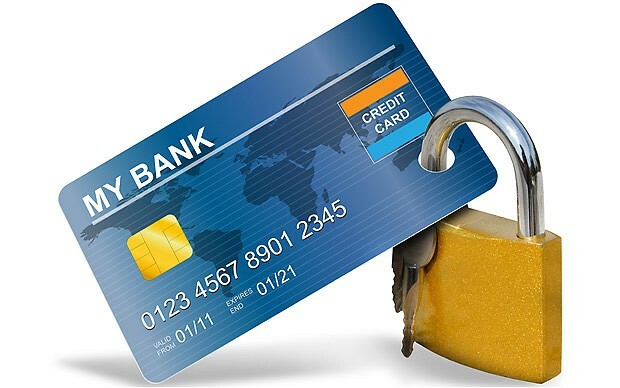 If, unfortunately, your credit card was stolen and you’ve come to realize it only a few hours or days after the incident, the total transactions that were made from the time it was stolen will be paid back to you. All these credit card insurance policies can give you a lot of benefits. However, just like any insurance, they also have their own limitations and it is a good thing to know what they are.